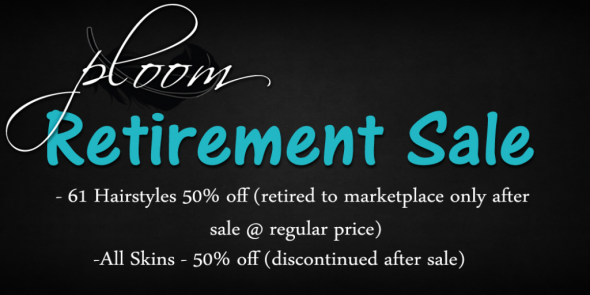 Retirement sale @ ploom ! +:+WTG+:+ new series released “Kaleidoscope” ! Jairis: new release „Autumn Sandals“ !